Image material such as logo files and portrait photos or digital brochures are available for download here. All important information about “Wer liefert was” at a glance. 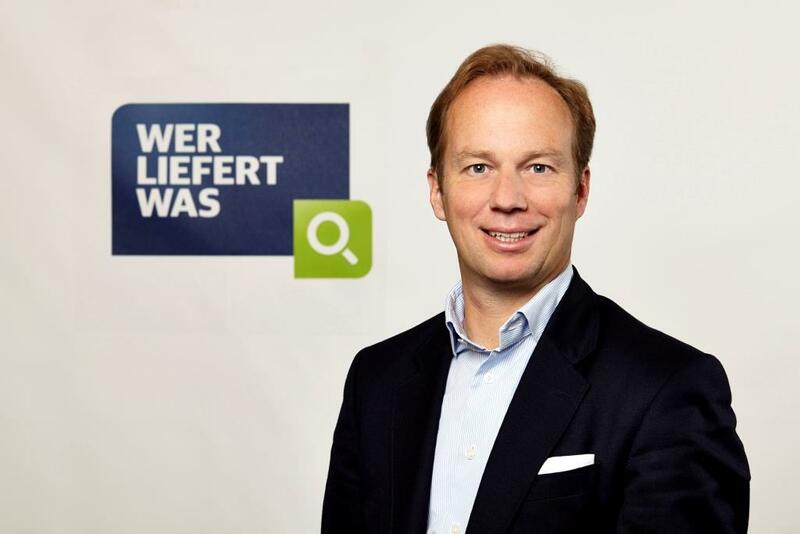 Everything you need to know about a company profile at “Wer liefert was”: Benefits, services, examples.